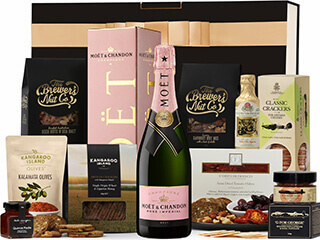 Nothing says “I love you” like our 2019 Valentine's Day gift hamper range. 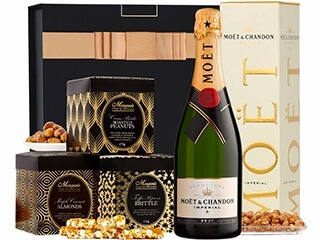 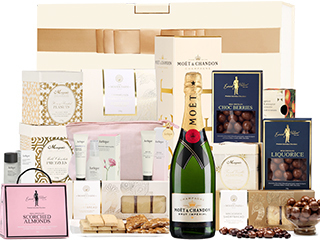 At The Hamper Emporium, we specialise in gifts of love; always ensuring our Valentines Hampers are designed to feature an exclusive selection of pamper gifts for women and luxury gifts for men so that no matter your budget or their tastes, you'll find the perfect 'I Love You Hamper' with FREE Delivery. 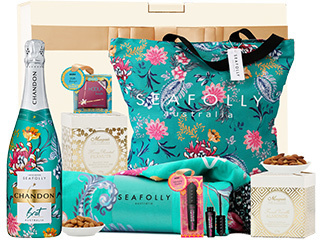 The Hamper Emporium have over a decade of experience at designing Australia's best Valentine's Day gift hampers, not just as the perfect 2019 Valentine's gift idea, but for all occasions. 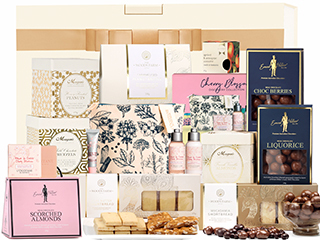 Our luxury gift hampers offer everything from personalised leather gifts for men and women, right through to plush luxury bathrobes and some of the world's finest skincare. 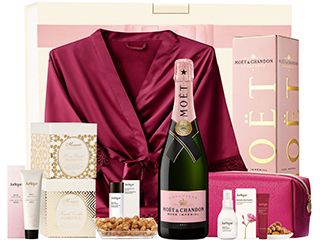 Say I love you this Valentine's Day with a women's pamper hamper, a chocolate gift hamper, or even an award-winning red wine hamper. 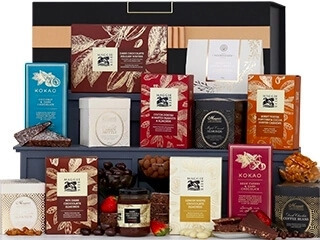 Not only do we specialise in Valentine's Day hampers, we have a fully dedicated Sydney warehouse and are 100% Australian owned and operated, so if you're having trouble finding the perfect gift for Valentine's, you can contact our staff who are always here to help you select the perfect gift from our 2019 Valentines gift hamper range. 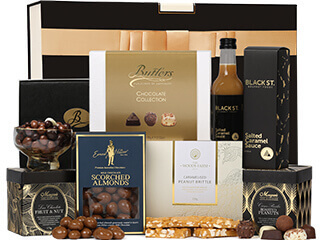 Whether it's a Valentine's gift for your husband, wife, girlfriend or boyfriend, there's a Valentine's gift hamper in stock now that's guaranteed to suit their style and your budget.